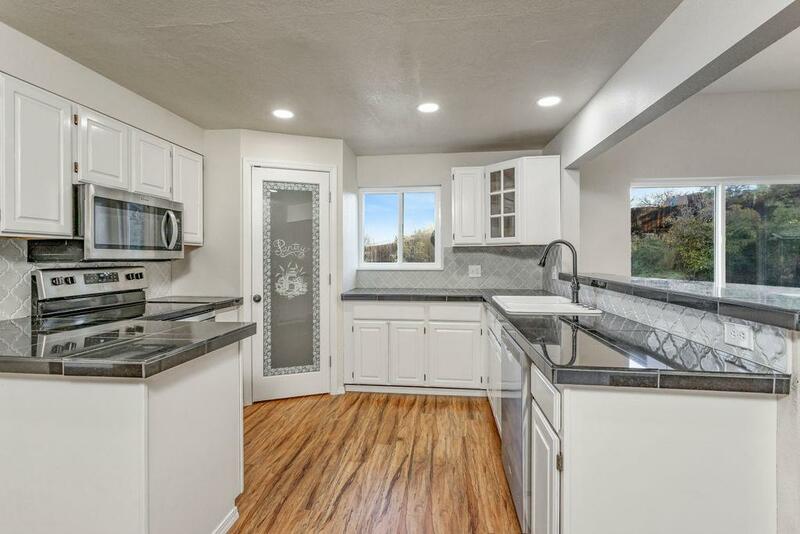 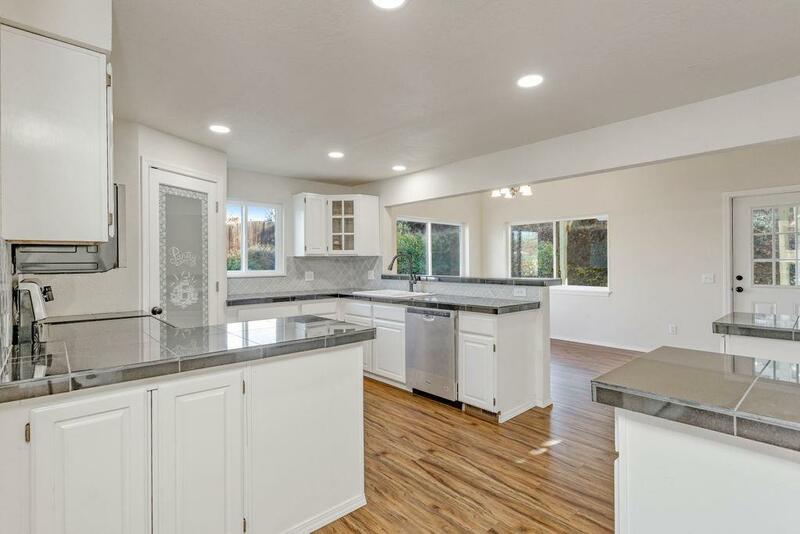 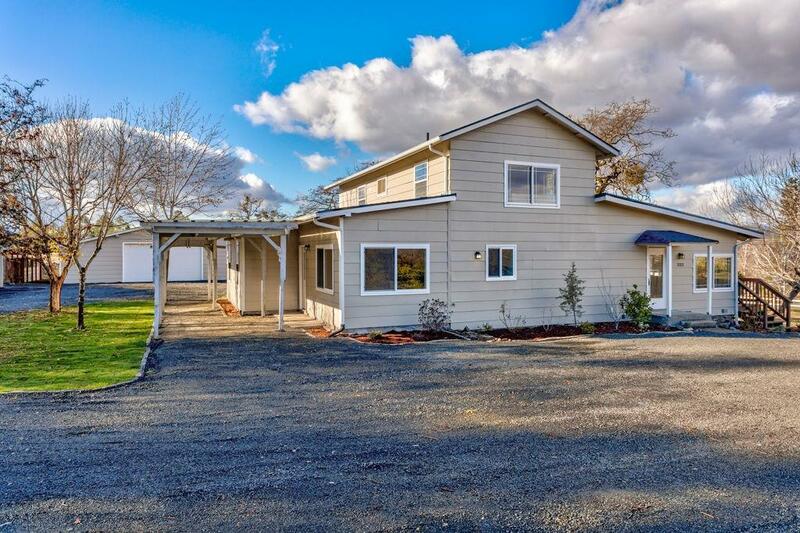 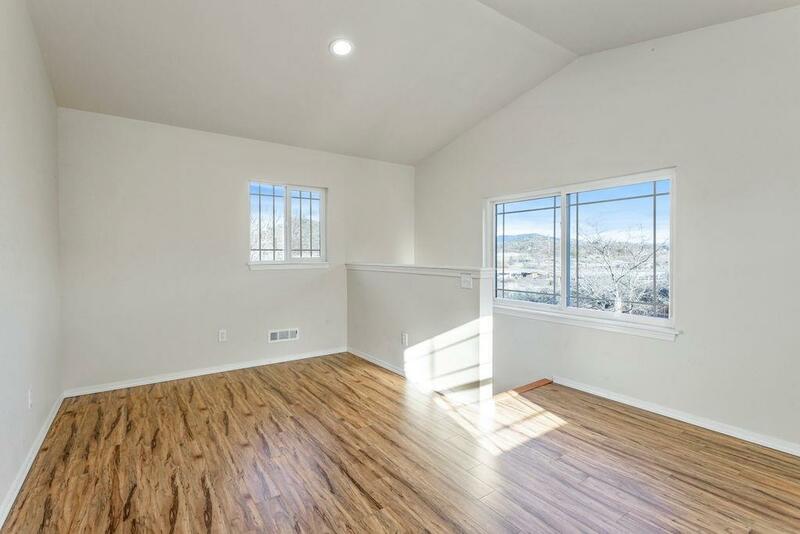 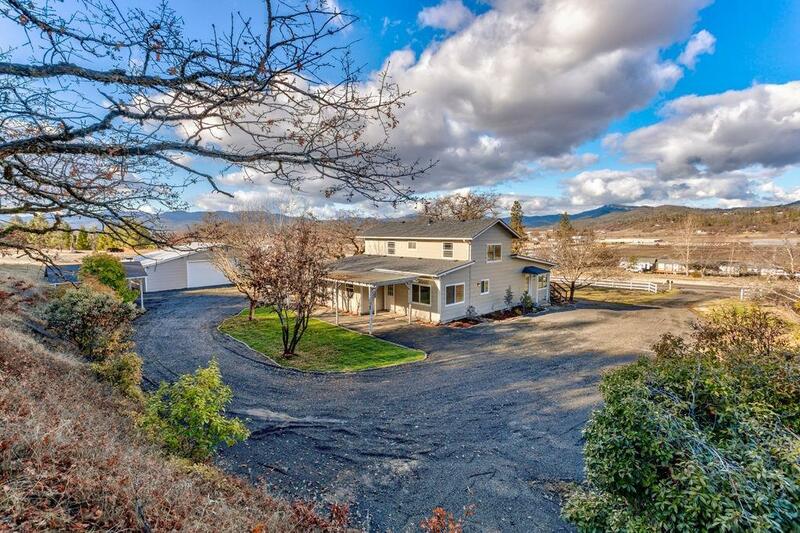 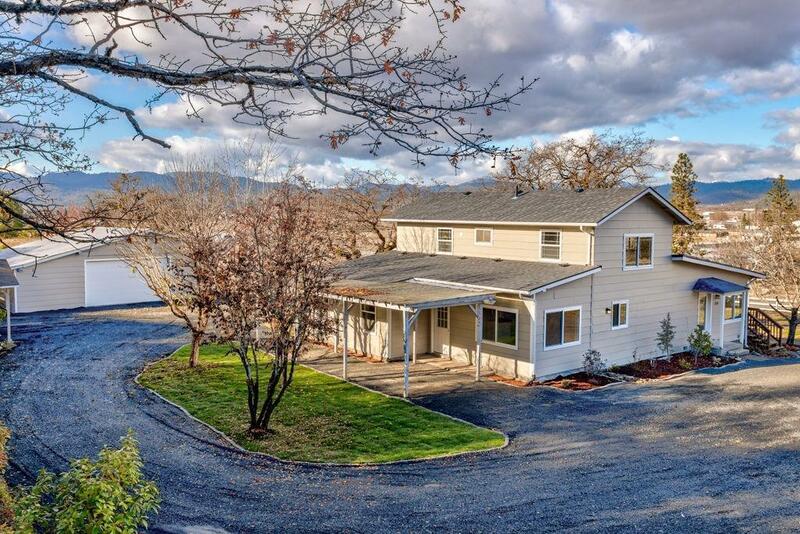 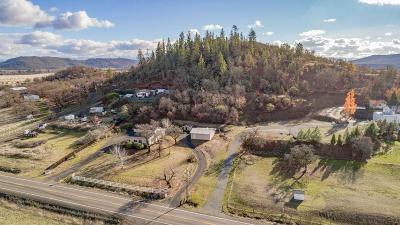 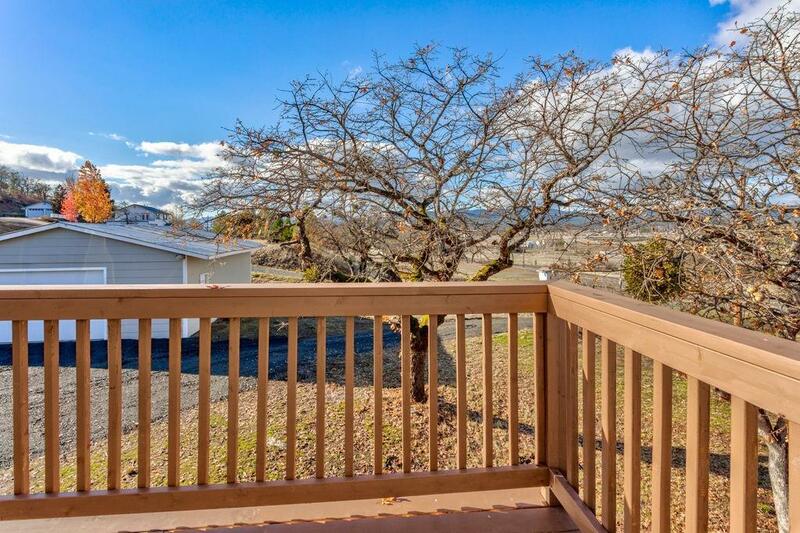 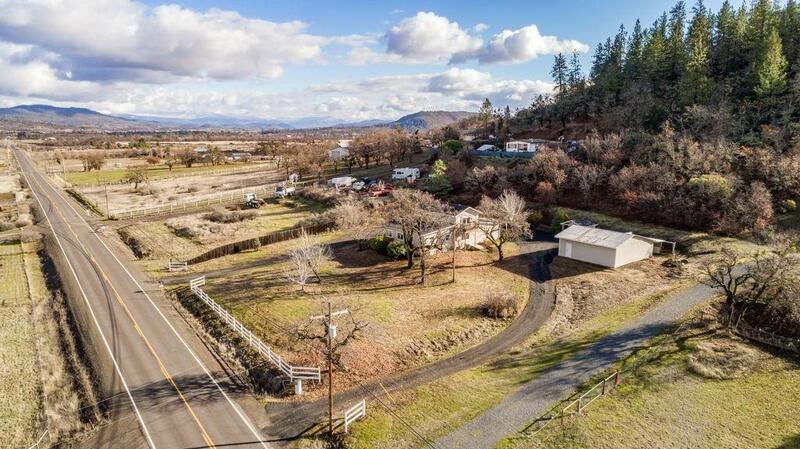 Gorgeous updated home with large shop and views of the valley. 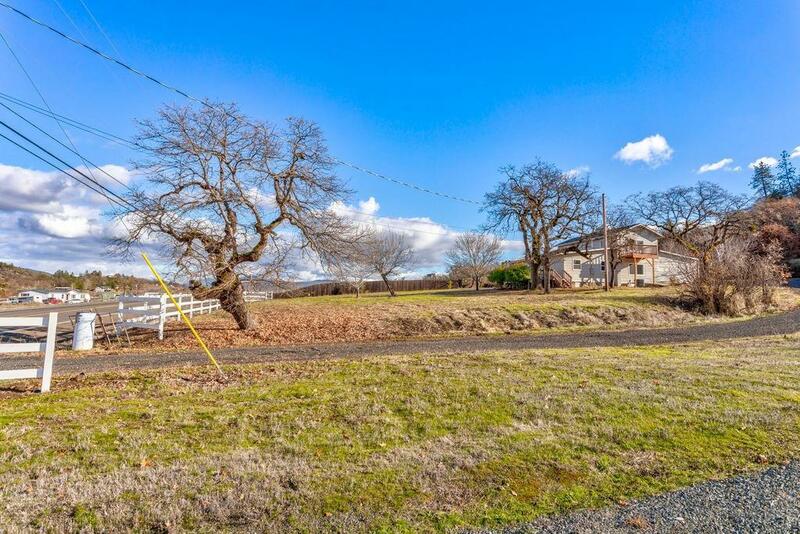 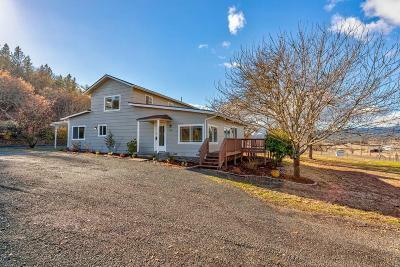 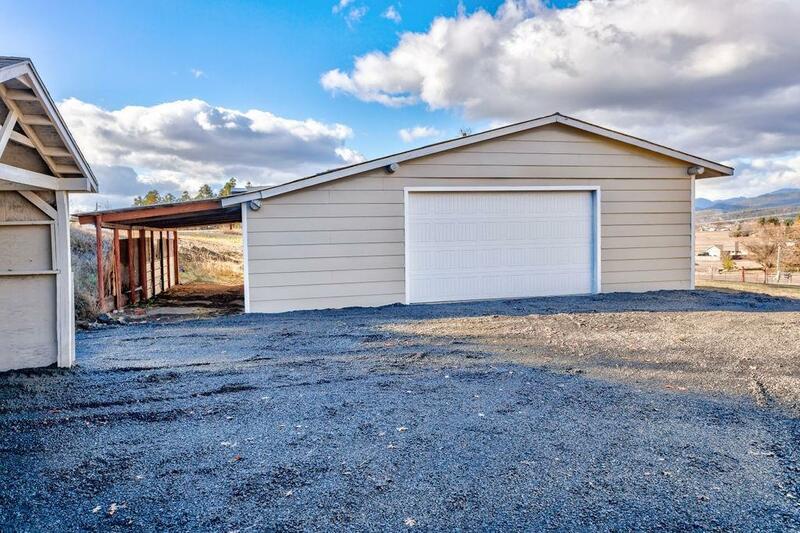 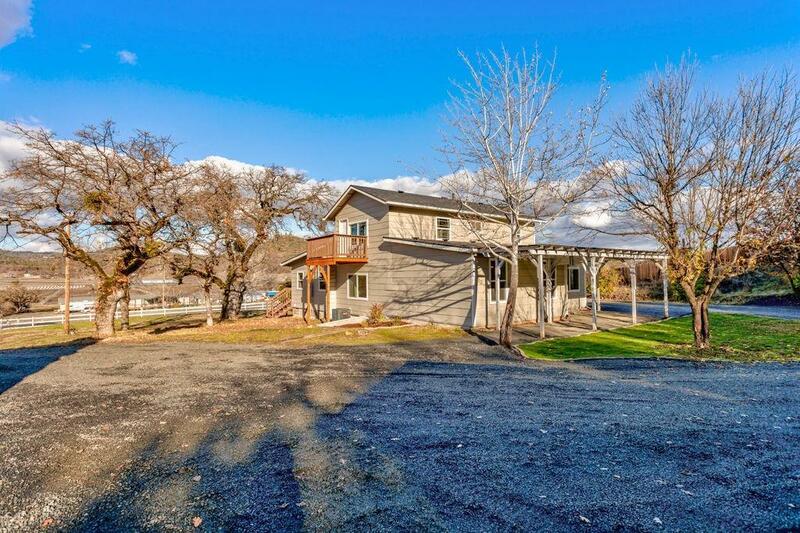 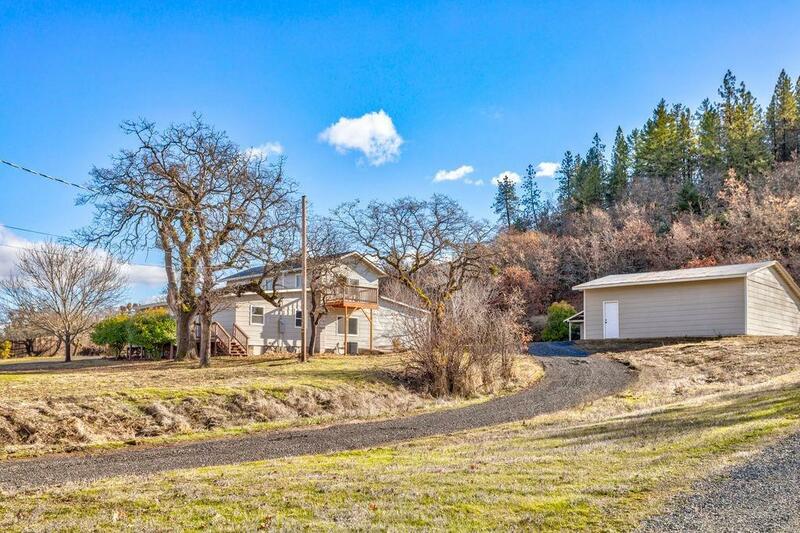 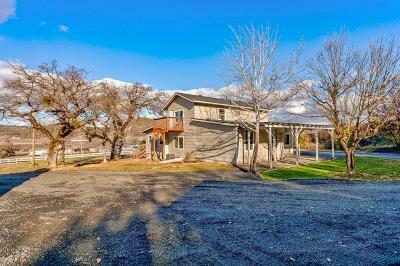 This 4 bedroom 2 bathroom home is 2108 sq ft and updated throughout on 2.48 Acres. 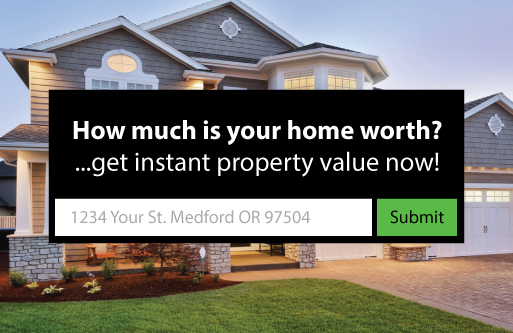 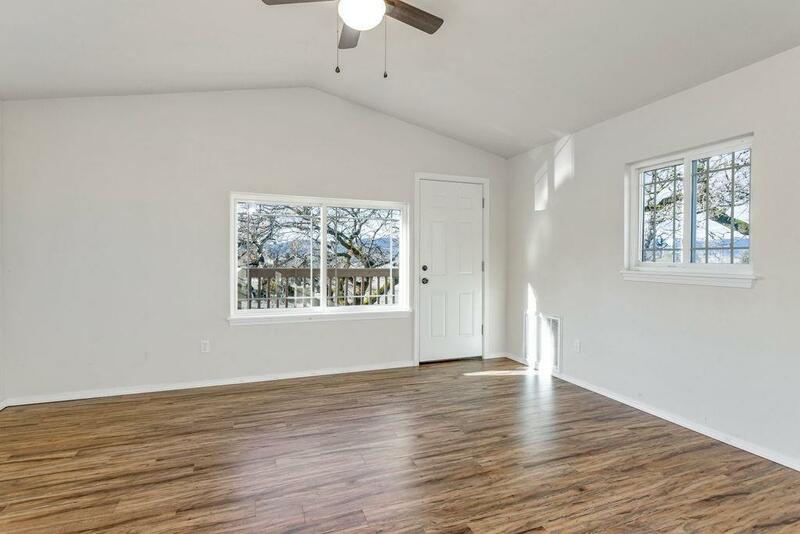 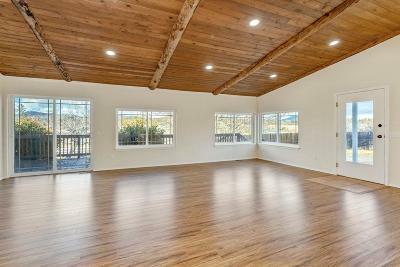 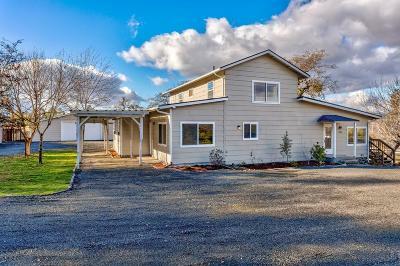 The home has an enormous living room with exposed log beams in the vaulted ceiling and lots of windows looking north with views of Sam's Valley. The kitchen is updated with granite counter tops, custom back splash and pantry. 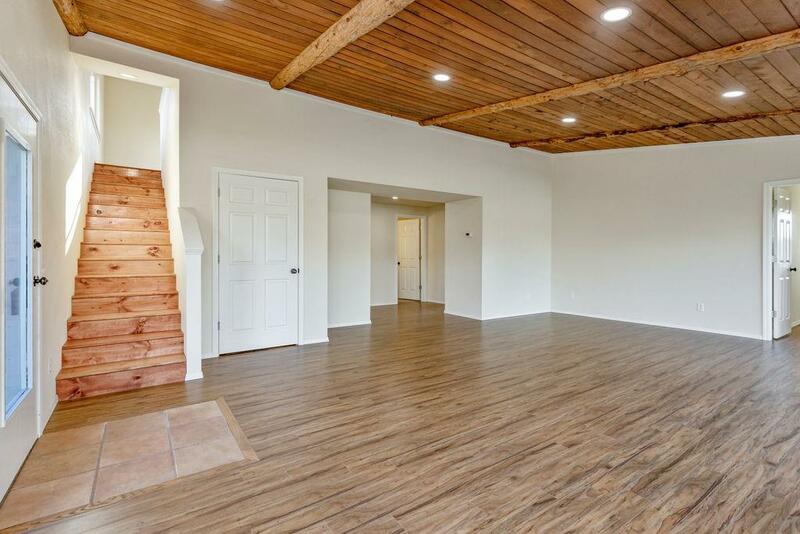 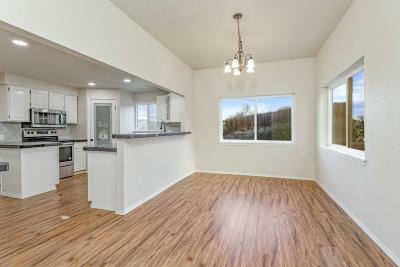 Laminate flooring has been installed throughout the home. 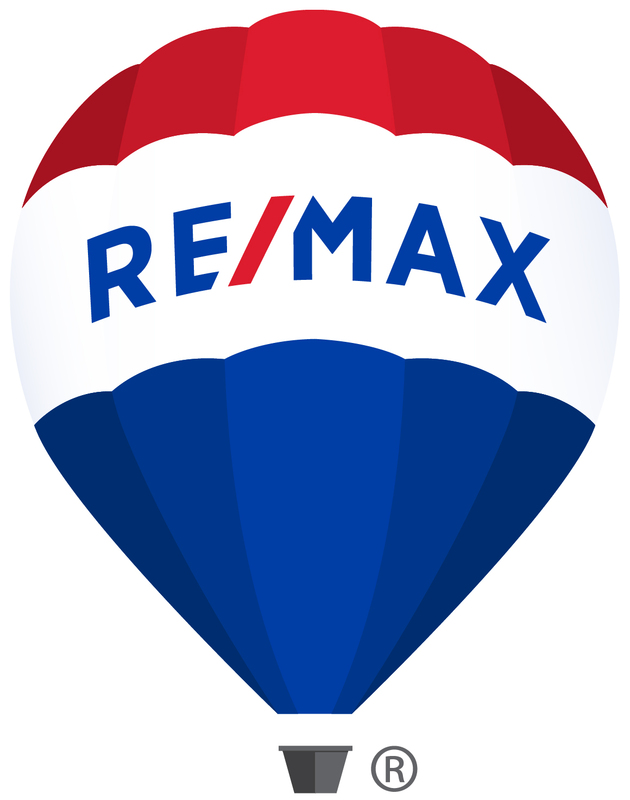 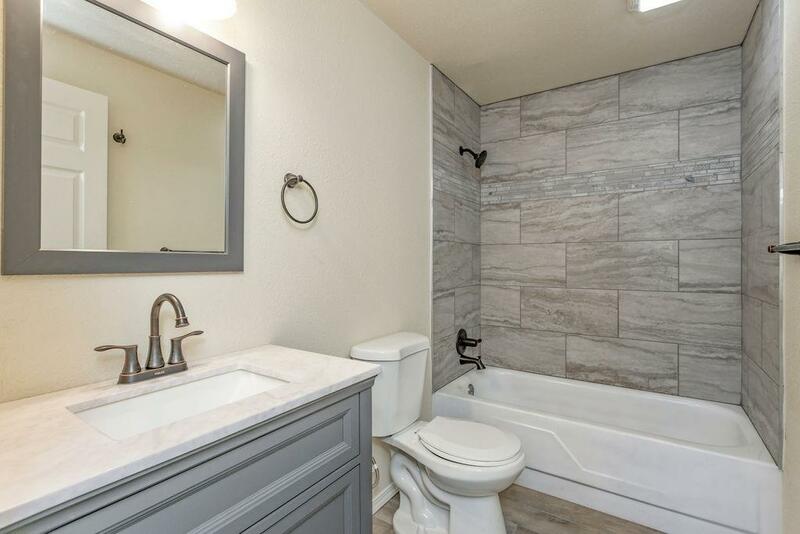 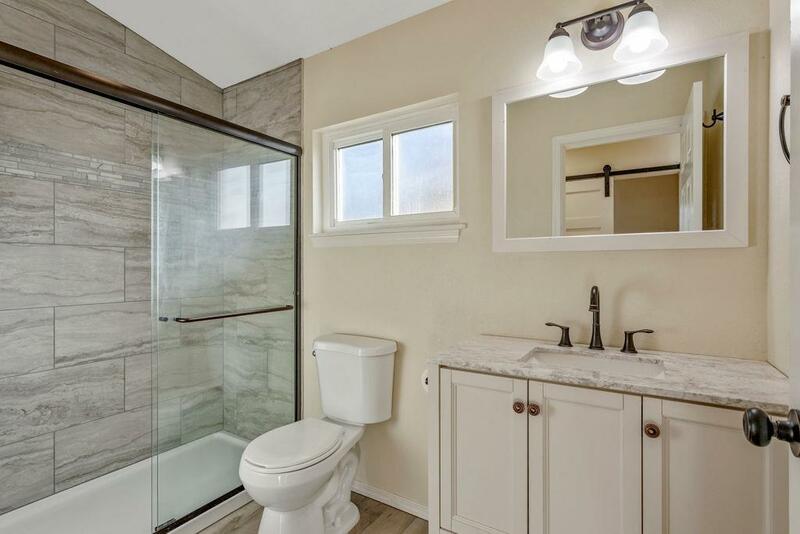 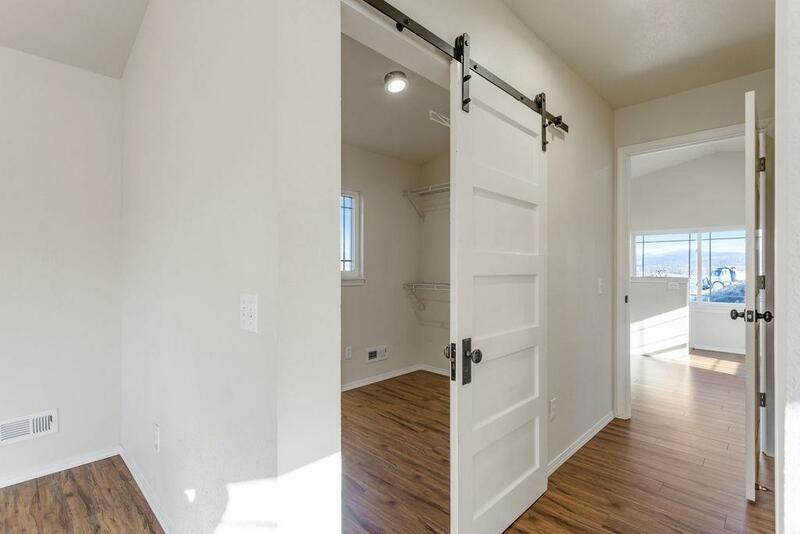 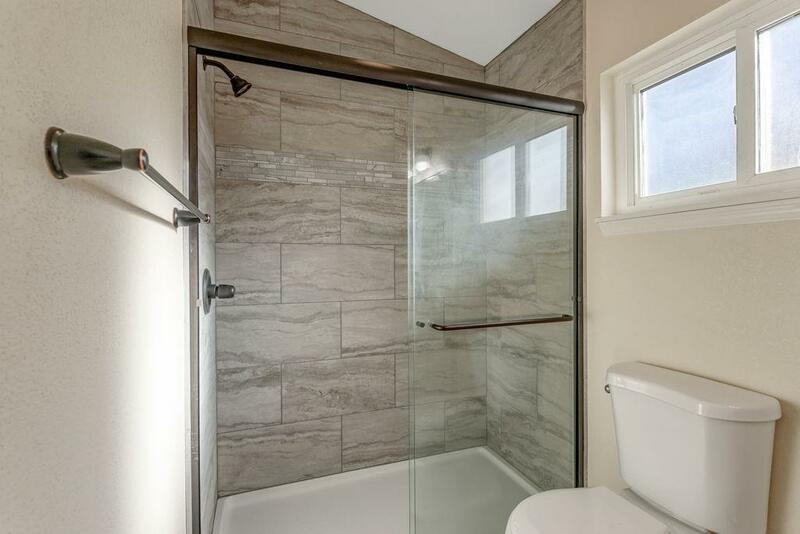 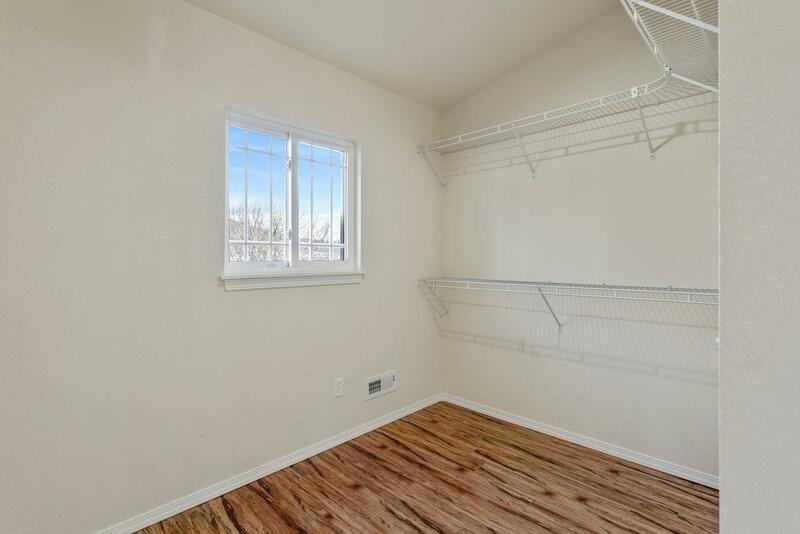 Upstairs you will find the master suite with its own balcony, large walk in closet and fully remodeled bathroom with custom tile floors and shower. Also upstairs has a nice landing area, a perfect retreat from the rest of the home. 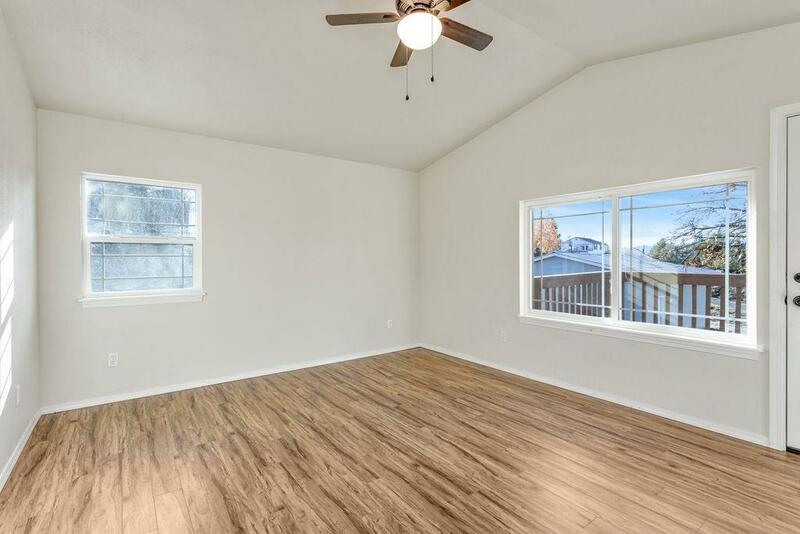 This home has had a new roof installed in 2017 and a new Heating and AC unit installed in 2018. 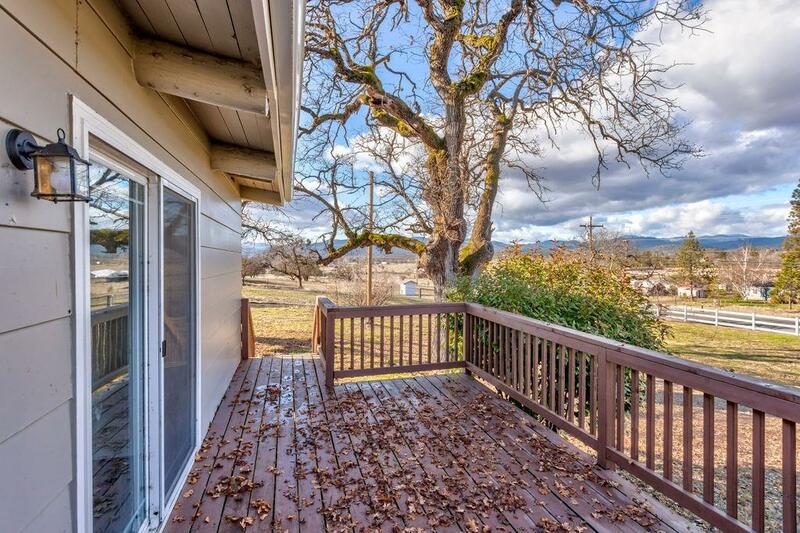 Outside there is a large loop driveway, covered porch in the back and a large deck in the front to enjoy the views. 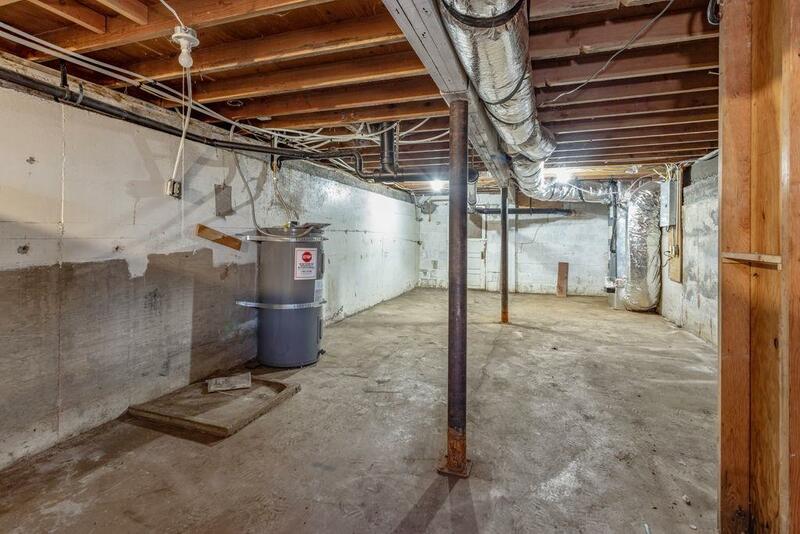 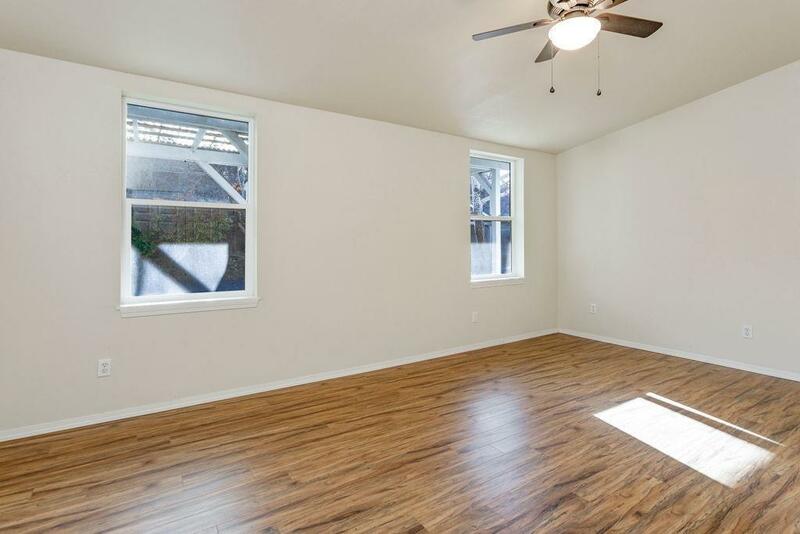 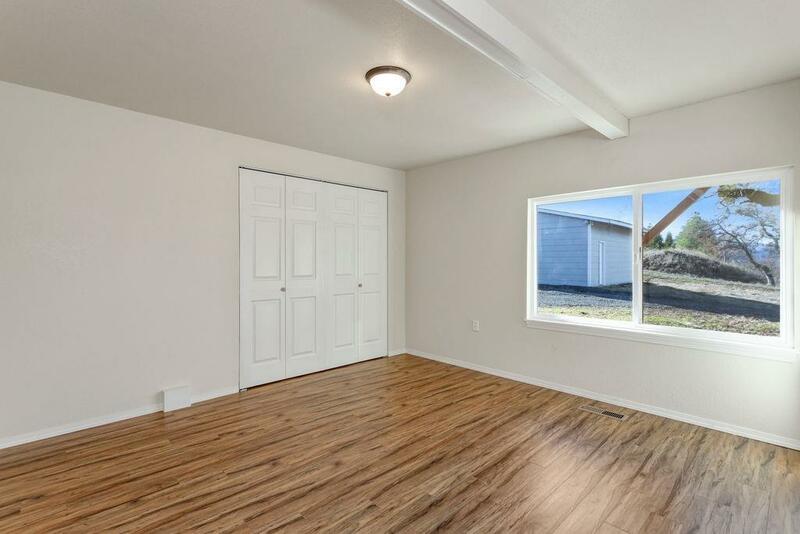 This home has a large detached garage with shop and mechanic pit. Directions: From Hwy 62 turn West on Hwy 234, Turn on Dodge Rd and home is on the left.